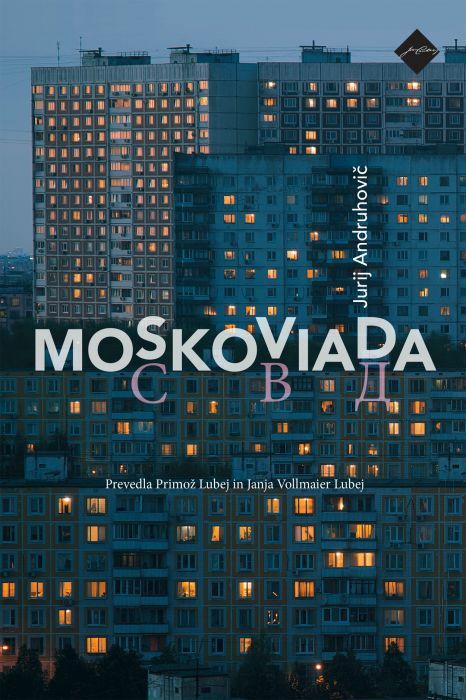 The novel Muriša continues the story of Feri Lainšček's work Ločil bom peno od valov (I Will Divide the Foam from the Waves), published in 2003 and reprinted many times. Muriša, the second part of Lainšček's trilogy about the Mura River, deals with the period immediately before the outbreak of the Second World War. Julian Spransky, the main character, is a young engineer engaged in the construction of a bridge across the Mura River at Petanjci that will later be destroyed by the Yugoslav Army during their retreat from German units. The constant presence in this novel is once again the fateful river that Lainšček depicts this time with a different, fuller, and multilayered face. Thus the Mura, even after being used countless times, remains a rich and crucial symbol of the entire region. At the foreground of the novel is the story of love and longing between Julian and Zinaida Koslov that turns out to be impossible because the lovers are brother and sister. Muriša is a significant literary work that combines watershed historical events with a heartbreaking love story. It ends not with hope, but with a terrible sense of guilt. Muriša was published in 2006 in the Beletrina Collection of Študenska založba, and won the Kresnik Award for the best Slovenian novel in 2007. 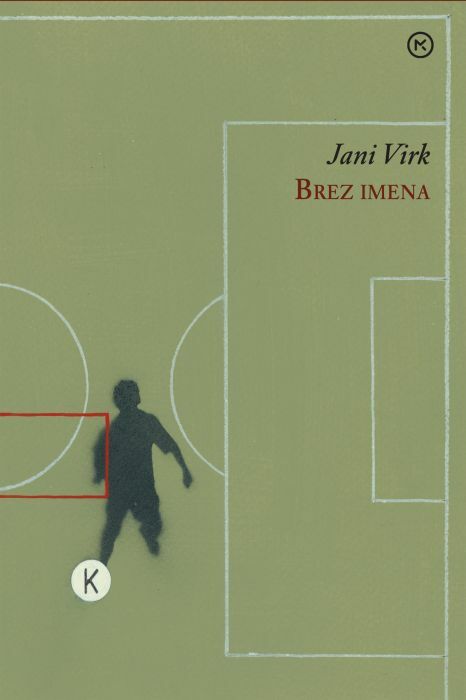 The novel Muriša continues the story of Feri Lainšček's work Ločil bom peno od valov (I Will Divide the Foam from the Waves), published in 2003 and reprinted many times. Muriša, the second part of Lainšček's trilogy about the Mura River, deals with the period immediately before the outbreak of the Second World War. Julian Spransky, the main character, is a young engineer engaged in the construction of a bridge across the Mura River at Petanjci that will later be destroyed by the Yugoslav Army during their retreat from German units. The constant presence in this novel is once again the fateful river that Lainšček depicts this time with a different, fuller, and multilayered face. Thus the Mura, even after being used countless times, remains a rich and crucial symbol of the entire region. At the foreground of the novel is the story of love and longing between Julian and Zinaida Koslov that turns out to be impossible because the lovers are brother and sister. 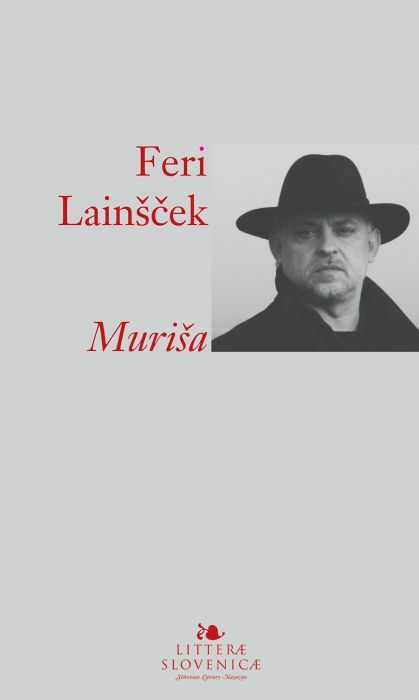 Muriša is a significant literary work that combines watershed historical events with a heartbreaking love story. It ends not with hope, but with a terrible sense of guilt. 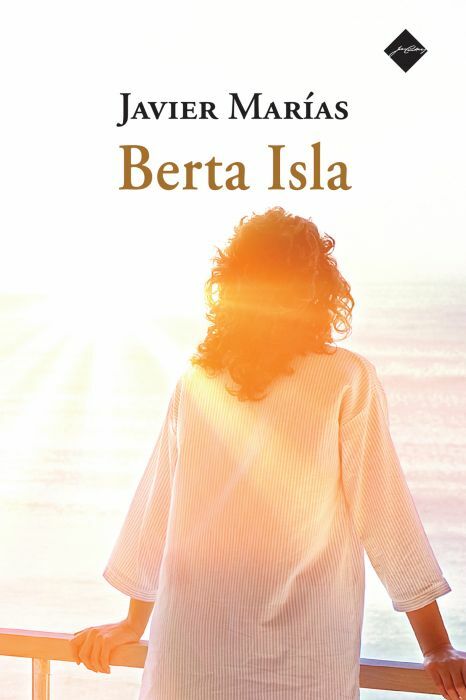 Muriša was published in 2006 in the Beletrina Collection of Študenska založba, and won the Kresnik Award for the best Slovenian novel in 2007. Writer, poet, and playwright Feri Lainšček was born in Dolenci na Goričkem in 1959. He studied journalism and now lives and works in Murska Sobota. He is a versatile author and explores different literary genres: prose, poetry, theatre plays, as well as puppet plays and radio plays. 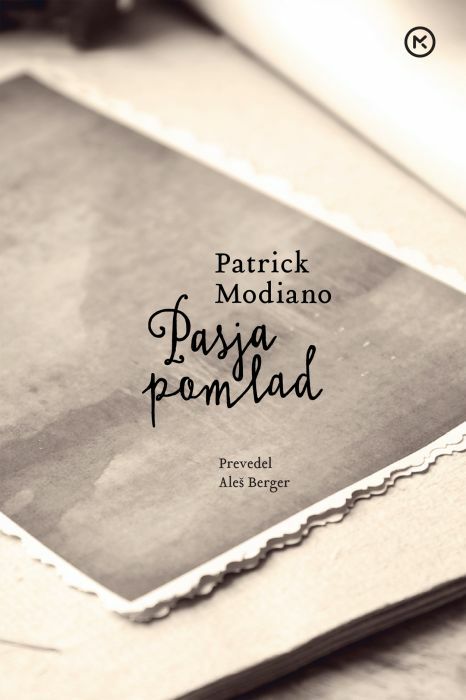 His first poetry publication entitled Kot slutnja radovedno (Like a premonition, curious, 1981) was co-authored by the poets Milan Vincetič and Valerija Pergar; this was followed by several collections of his own poems. Nevertheless, literary audiences are more acquainted with his novels and their stories, which stem from the Prekmurje environments. In addition to editing several collection of short stories (some as contributor), he has published numerous novels. Among the most acclaimed are Peronarji (Platform People; 1982), Raza (Crack; 1986 and 2004), Namestokoga roža cveti (Instead of Whom does the Flower Bloom, 1991), Ki jo je megla prinesla (The Woman Carried in by the Fog, 1993), Astralni niz (Astral Series, 1993), Petelinji zajtrk (The Rooster’s Breakfast, 1999), Ločil bom peno od valov(I Will Divide the Foam from the Waves; 2003), Poema o ljubezni (A Love Poem, 2003), Muriša (2006) and Orkester za poljube (An Orchestra for Kisses, 2013). With Dušan Šarotar as co-athor, Lainšček published Občutek za veter (A Sense for Wind; 2005) with the Franc-Franc Publishing. He also writes plays and books for children and young adults. His most renowned plays areSamorastneži (Self-Growing People, 1986), Impresarij (Impressario, 1990) andPenzion Evropa (The Europa Pension, 1995), which was also produced as a radio play. His works have been translated into Hungarian, English, German, Croatian, Czech, Spanish, and Catalan. He also collaborates with numerous Slovenian authors and groups. In 1995, Lainšček received the Prešeren Fund Prize for Ki jo je megla prinesla and in 2006 the Kresnik Award for Best Slovenian Novel forNamesto koga roža cveti and Muriša. He also received the Večernica Award for the Best Slovenian youth literary work for Mislice (Little Thoughts), a collection of fairy tales, the Kajuh Award for Raza, the Vladimir Slejko Fund Award for Astralni niz and the first award of Centre for Drama Art in Zagreb for his film script Črni klovn (The Black Clown). Erica Johnson Debeljak was born in San Francisco, California, in the United States of America in 1961. In 1981, she moved to New York, where she obtained a degree in French from Columbia University. She also studied business, French literature, and creative writing and found employment at the New York branch of the Banque de Paris. In 1993, she moved to Slovenia, where she married the Slovenian poet Aleš Debeljak. She studied the language of her new home and began a career, first as a translator and then as a writer and columnist. Her literary debut took place in 1999 when she published a series of essays entitled Foreigner in the House of Natives; this was followed by the book Srečko Kosovel: The Poet and I (2004), the collection of short stories You Are So Mine (2007), and the memoir Forbidden Bread (2009). Although she continues to write in her native English, she finds her readership and her themes mostly in Slovenia. She has published two novels with the Modrijan Publishing House: Antifa Cona (Antifa Zone, 2012; translated into Slovenian by Andrej E. Skubic) and Tovarna koles (Bicycle Factory, 2015; translated into Slovenian by Maja Novak. She lives in Ljubljana.